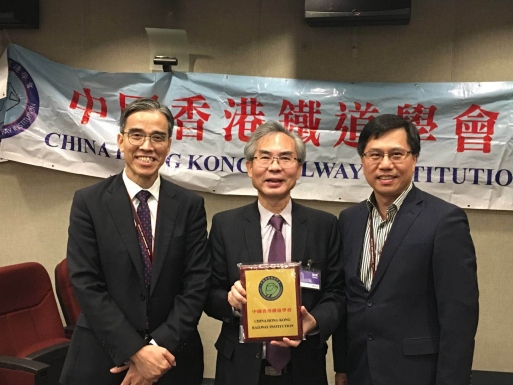 Our Chairman is honoured to give China Hong Kong Railway Institution a VIP talk at the AGM this year. His speech described that the Global urbanization has profound implications for a wide range of issues including utilities, transport, energy, social and economic infrastructure. Governments around the world now recognize that public-private partnerships (PPPs) is an important procurement alternative to help meet the infrastructure needs in the urbanization. By bundling construction and service delivery, PPPs offer the improved accountability, greater innovation, and long-term efficiencies. To get the benefits of PPPs, public sector officials and private sector managers need to develop and maintain skills and capacities to identify, assess, and procure PPPs and to manage the contract. The talk also briefed the PPP development in UK, Australia and China and then the APMG PPP Certification Program CP3P. 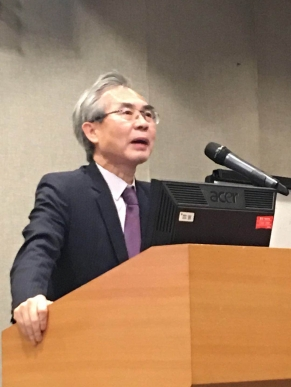 During the talk, our Chairman also announced that the Institution of Public Private Partnerships had achieved an important milestone for the Chinese translation of the Foundation course of the World Bank Group’s PPP Certification Guide, which was launched on 15 March 2018.